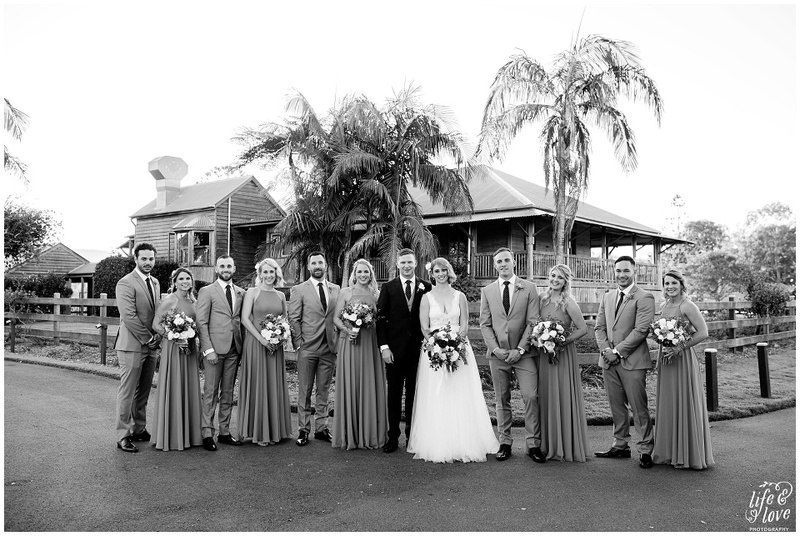 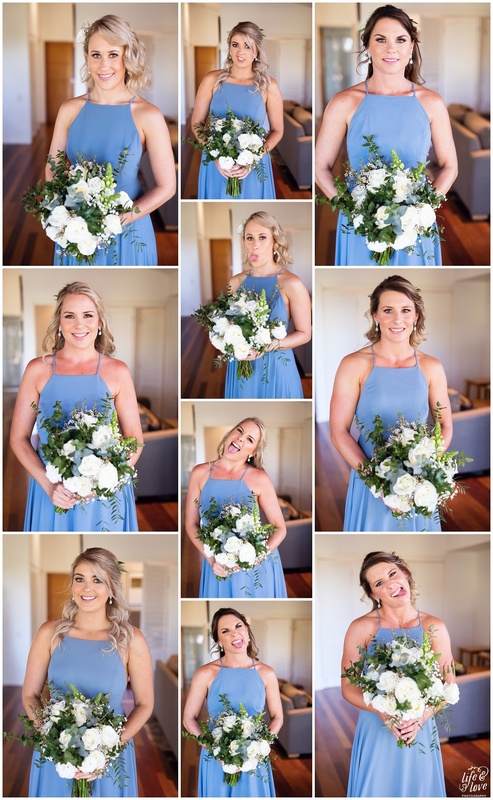 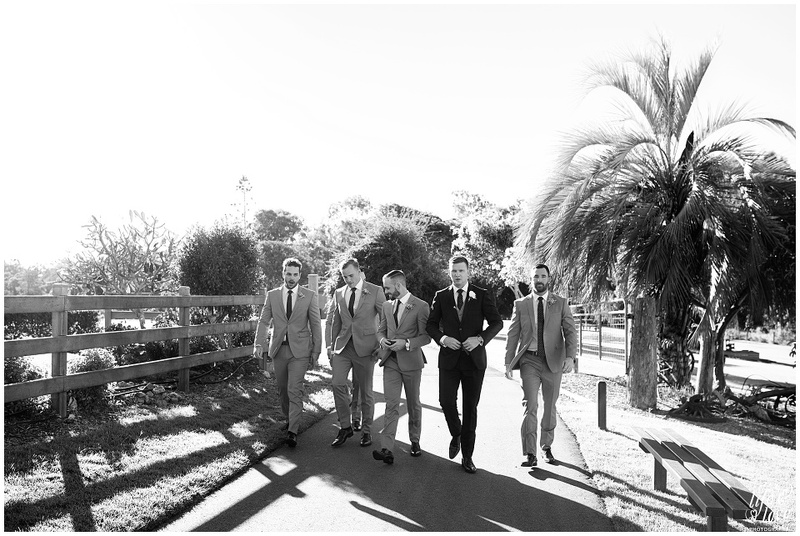 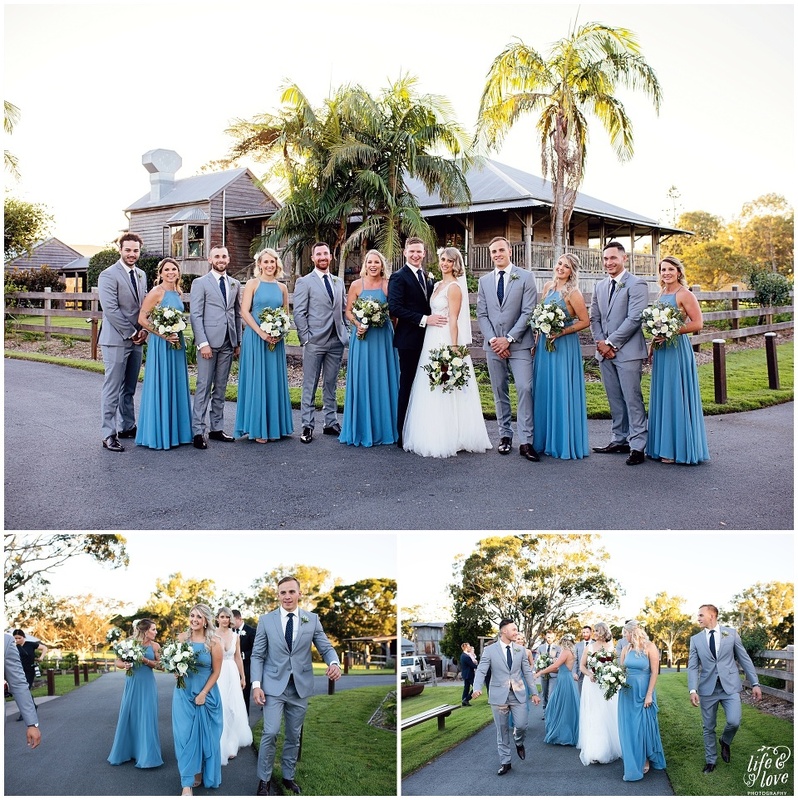 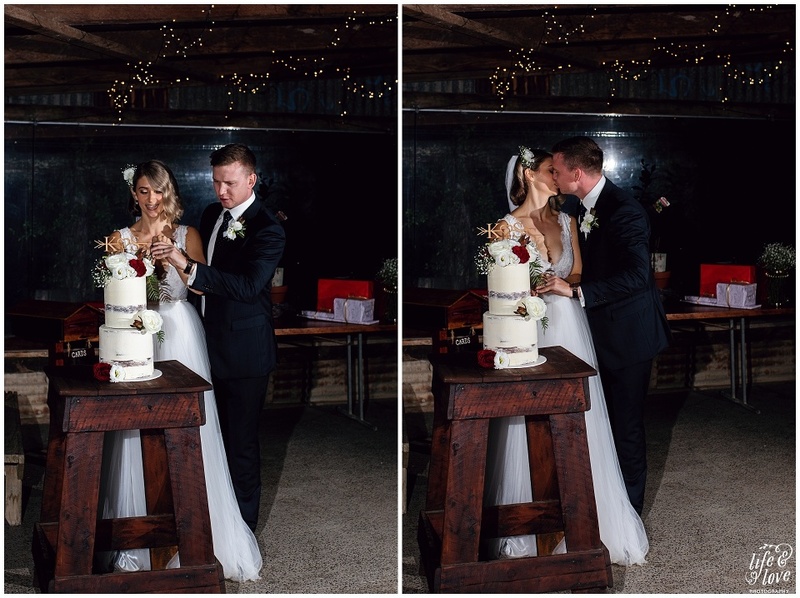 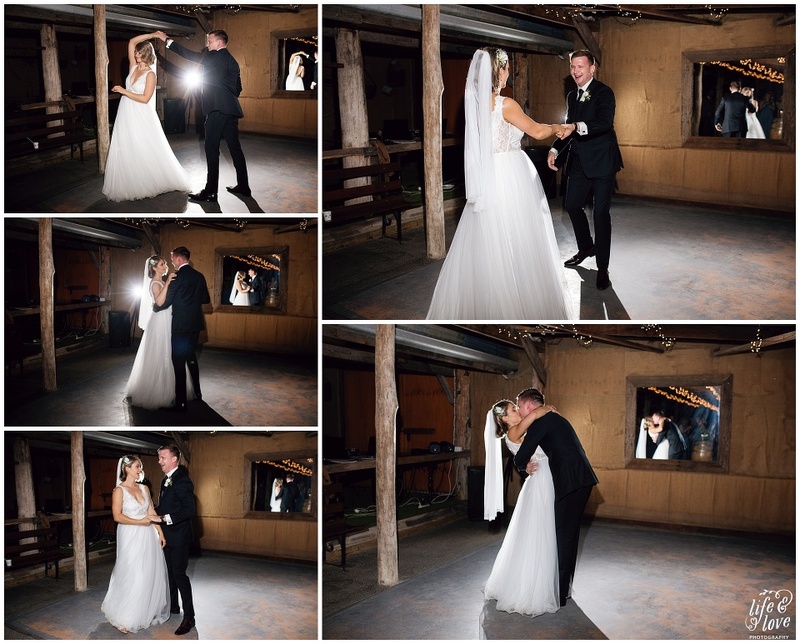 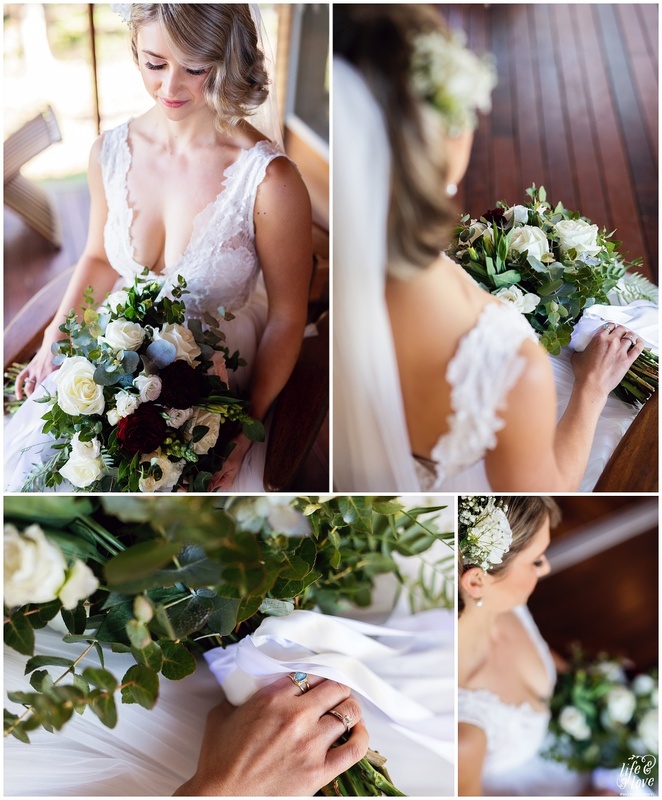 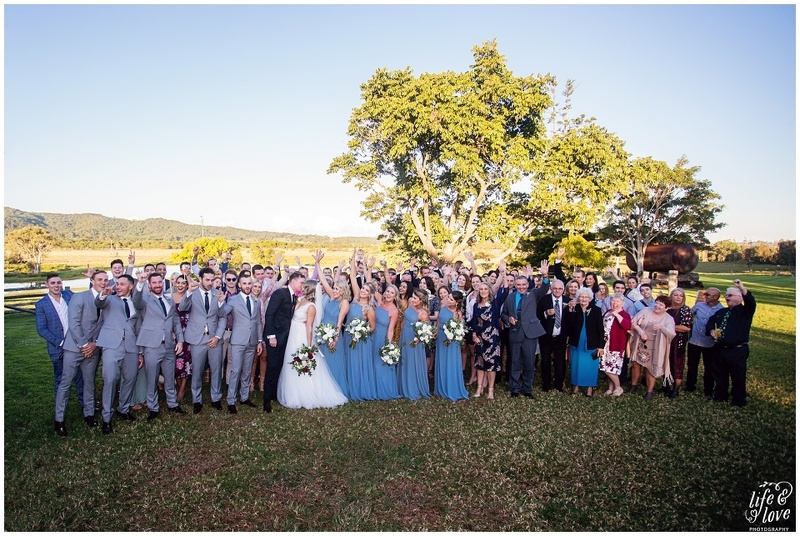 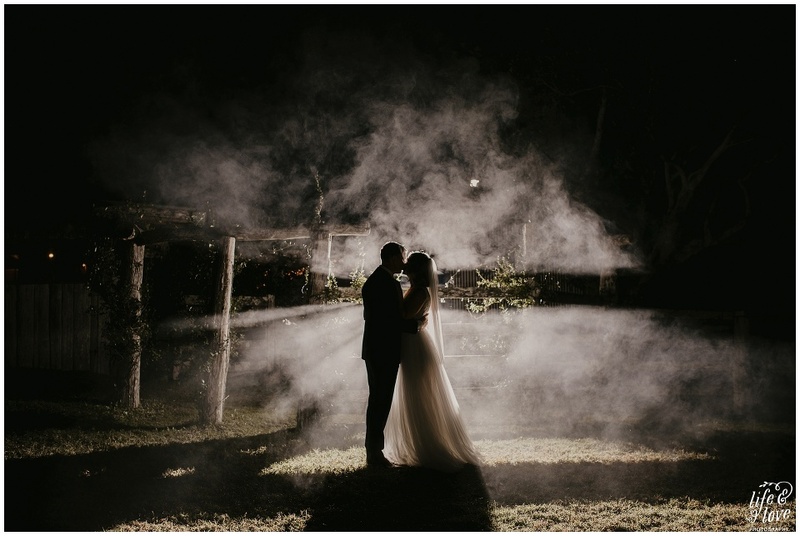 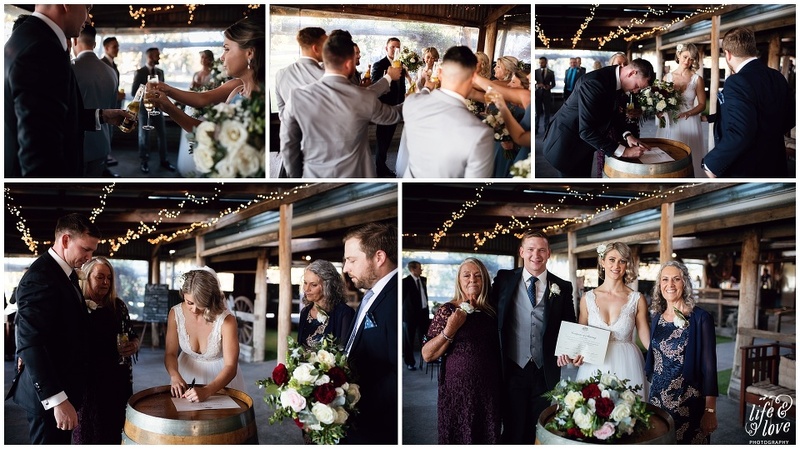 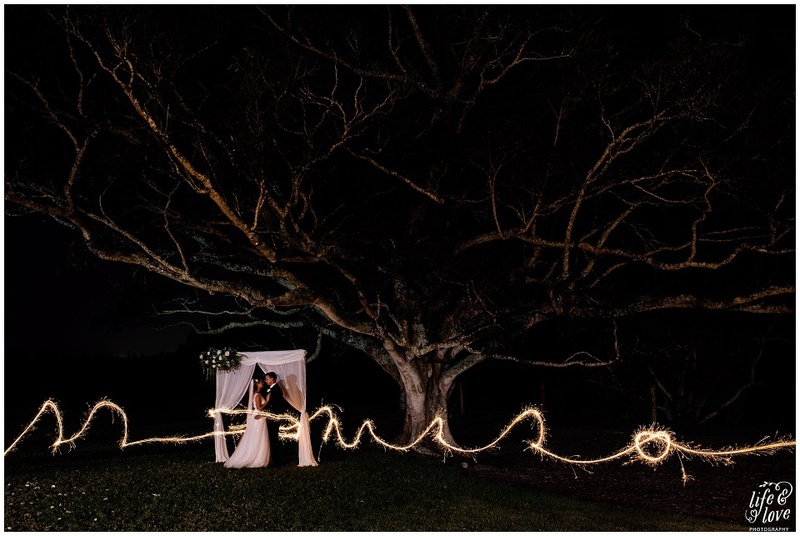 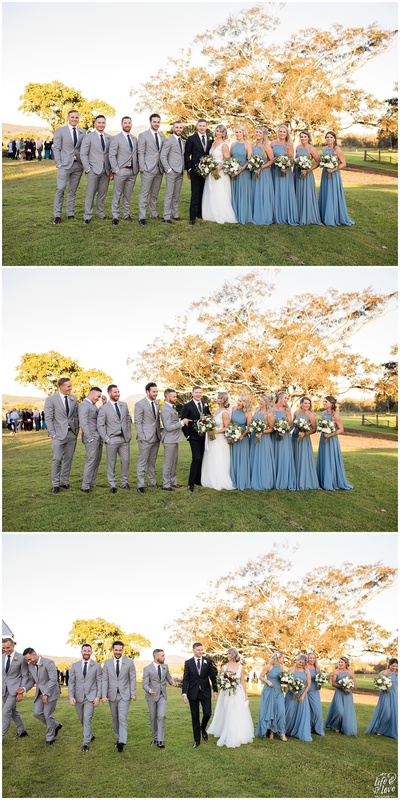 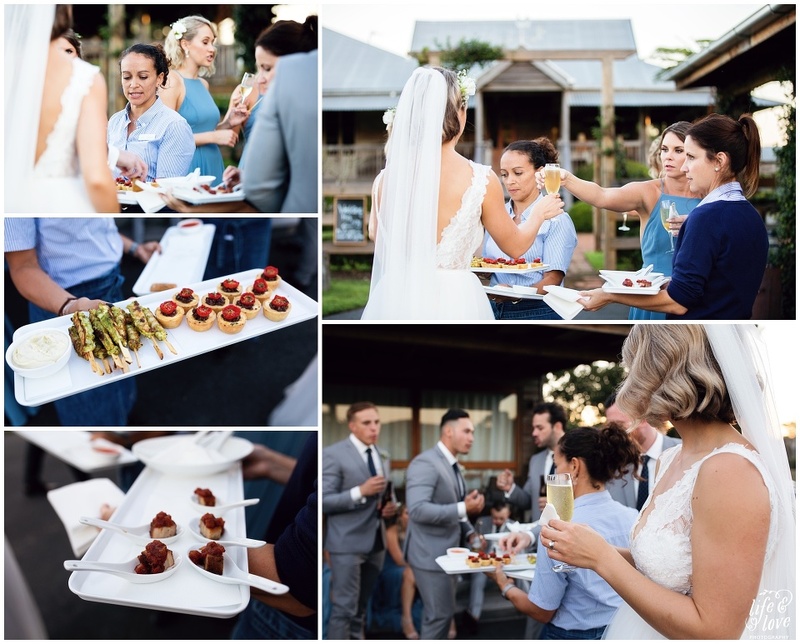 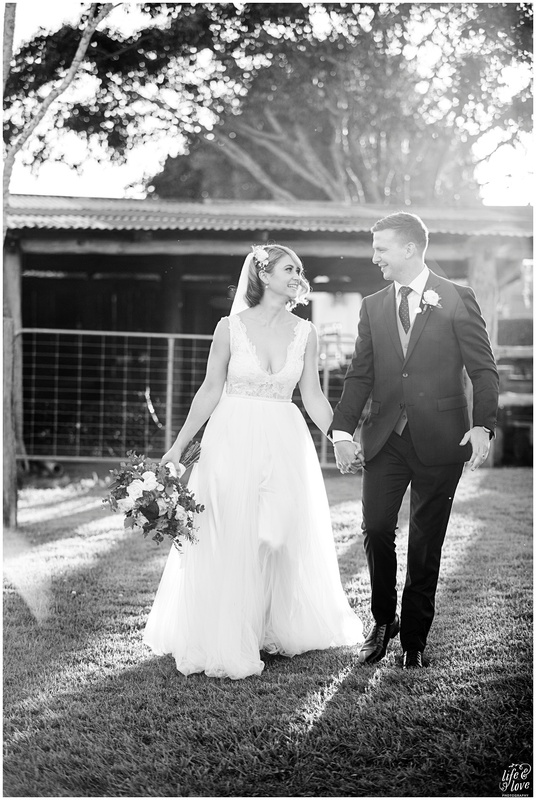 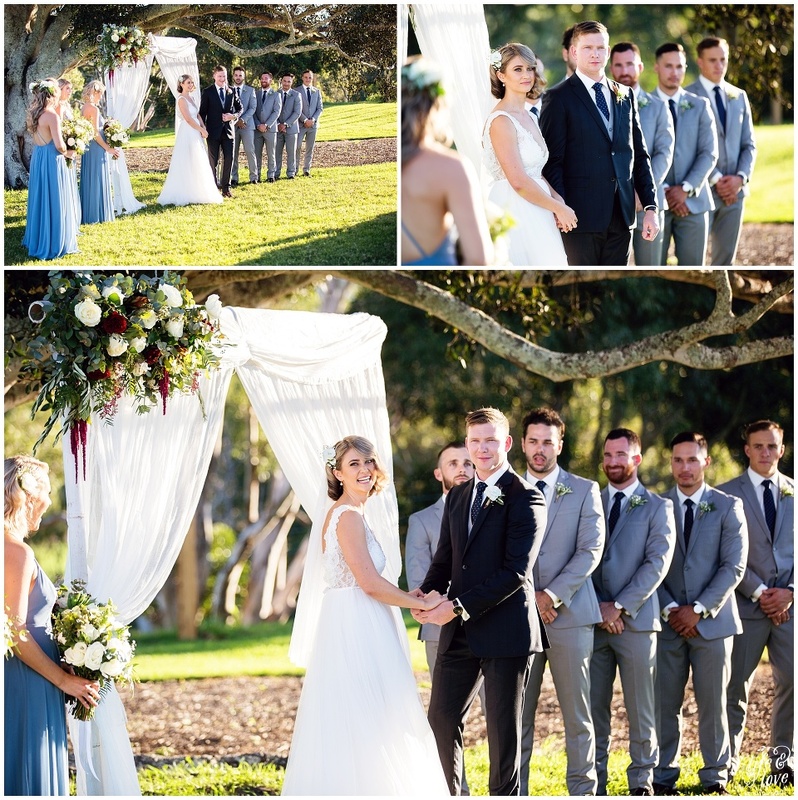 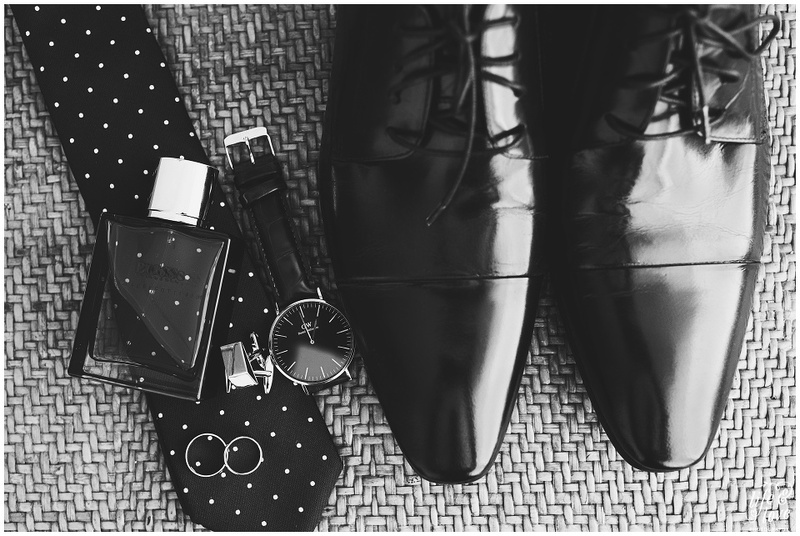 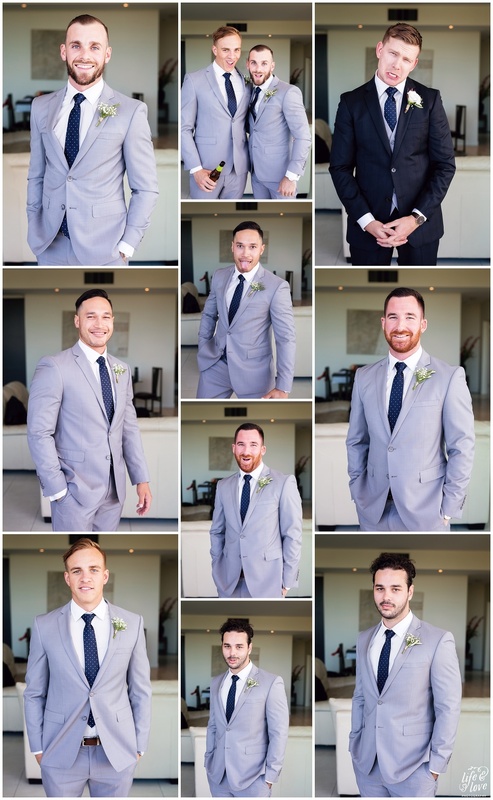 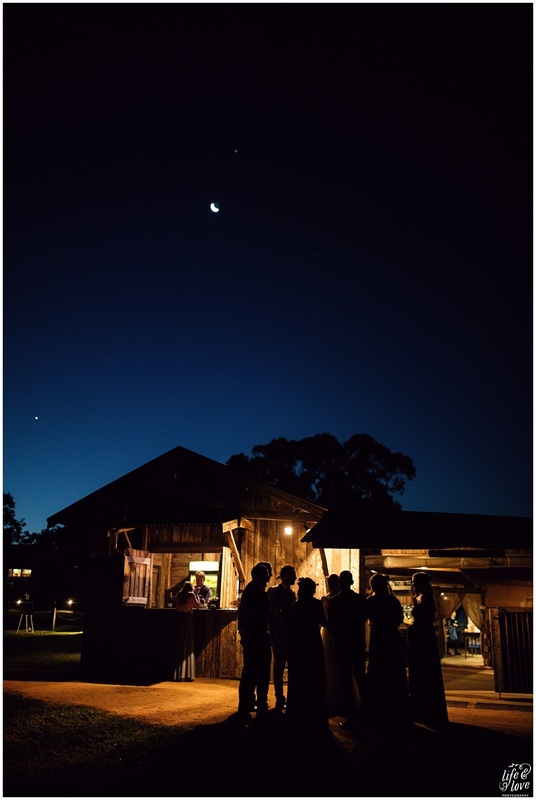 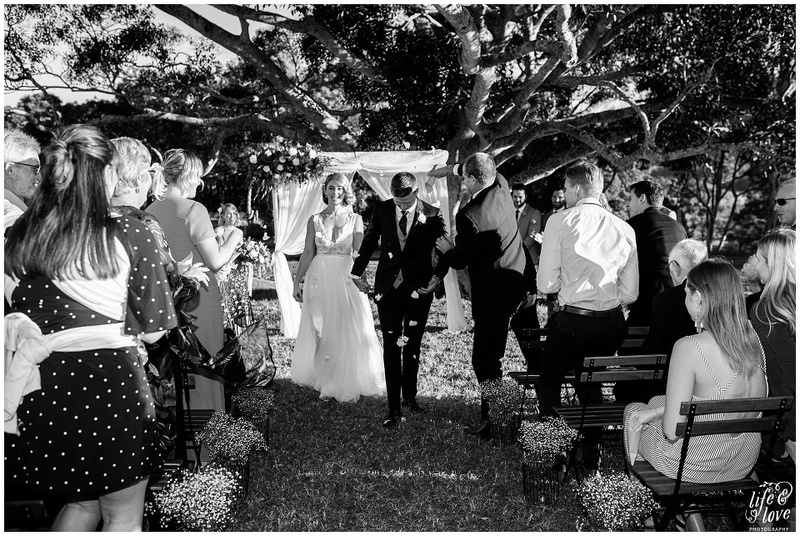 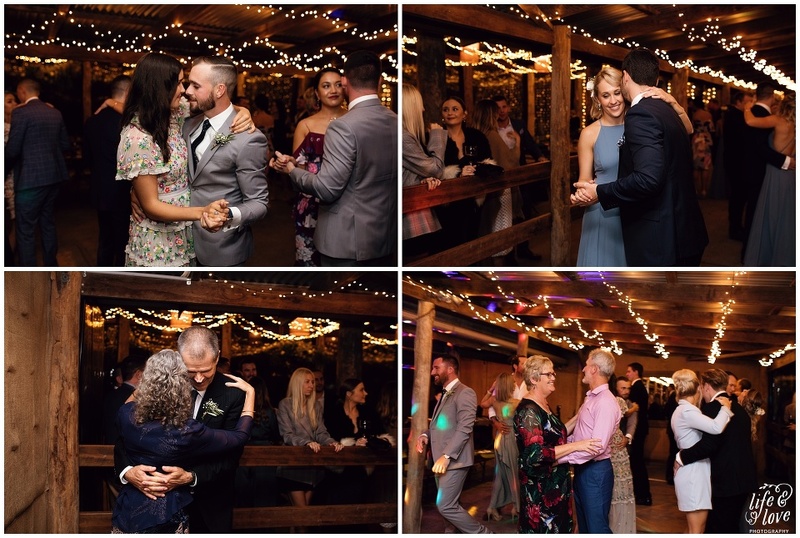 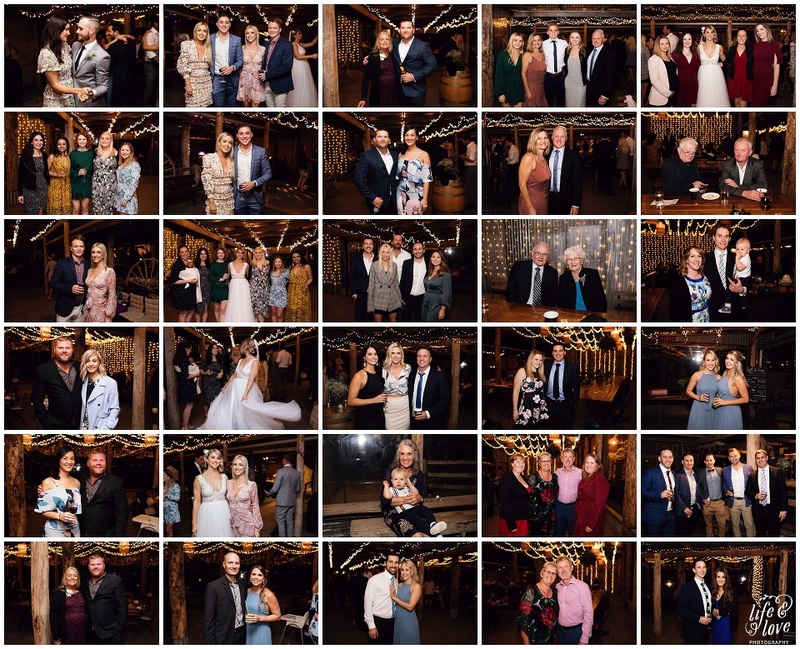 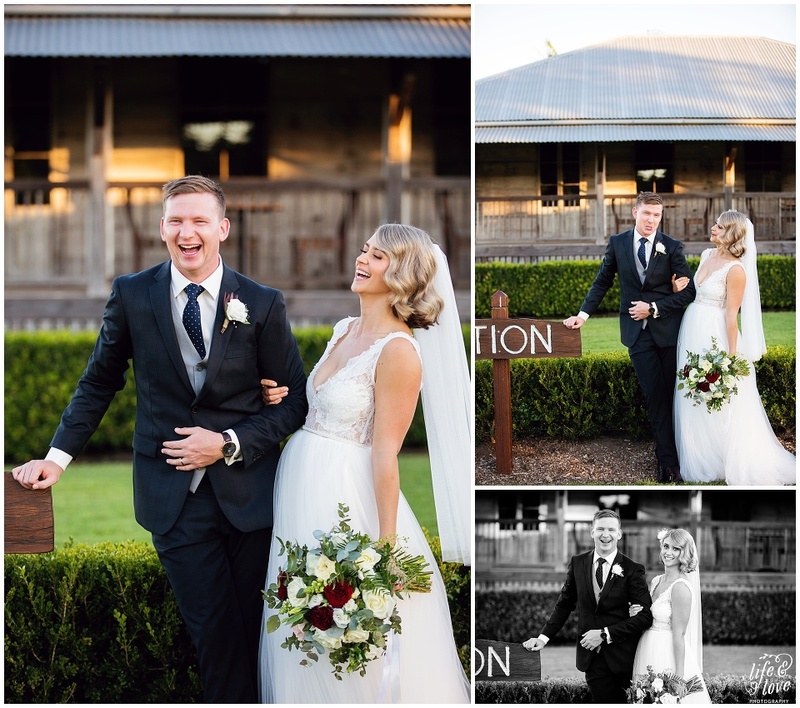 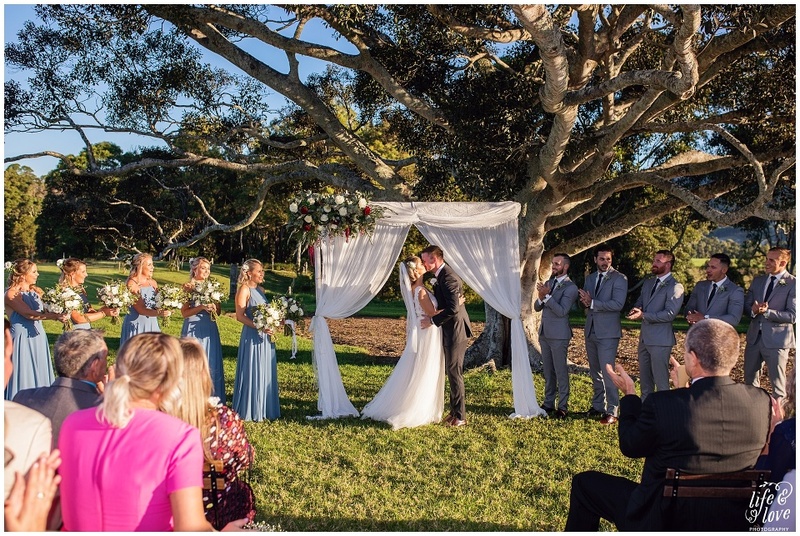 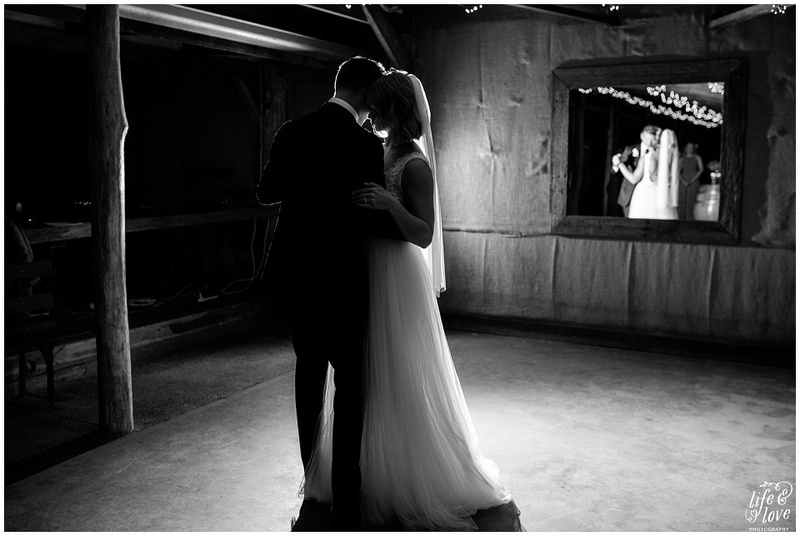 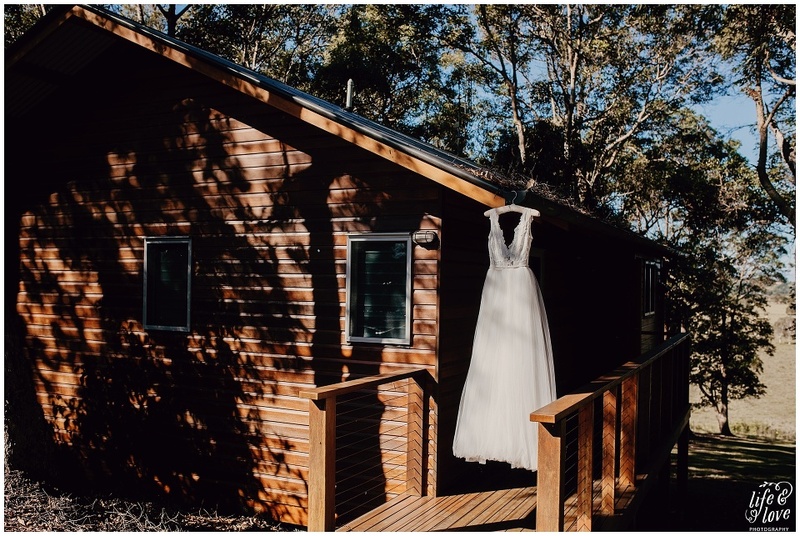 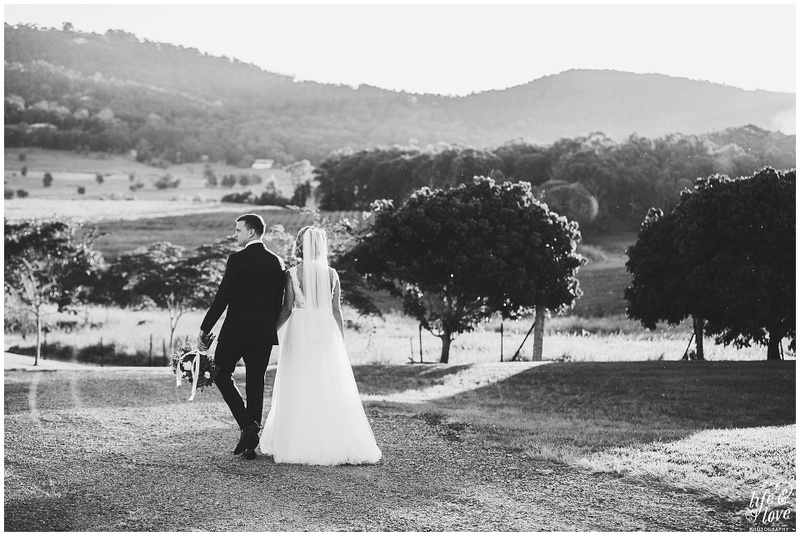 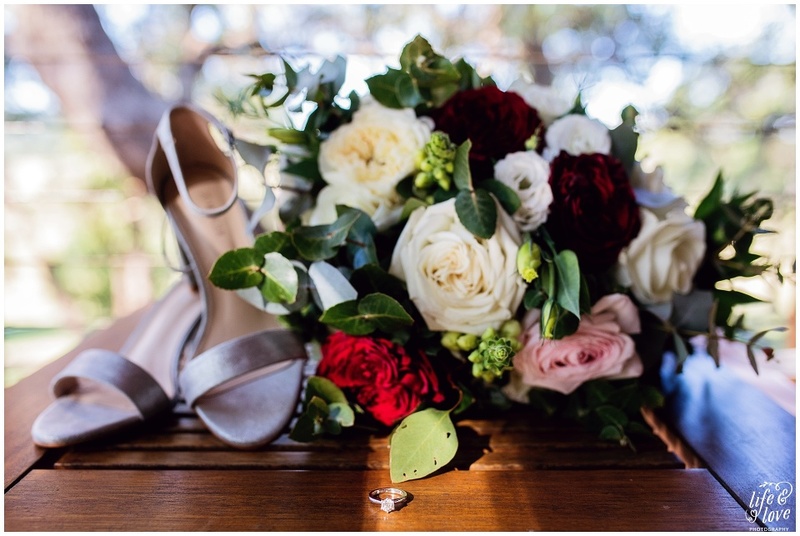 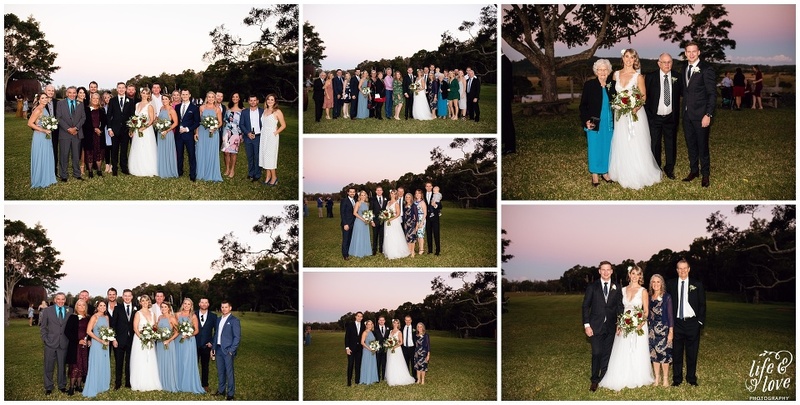 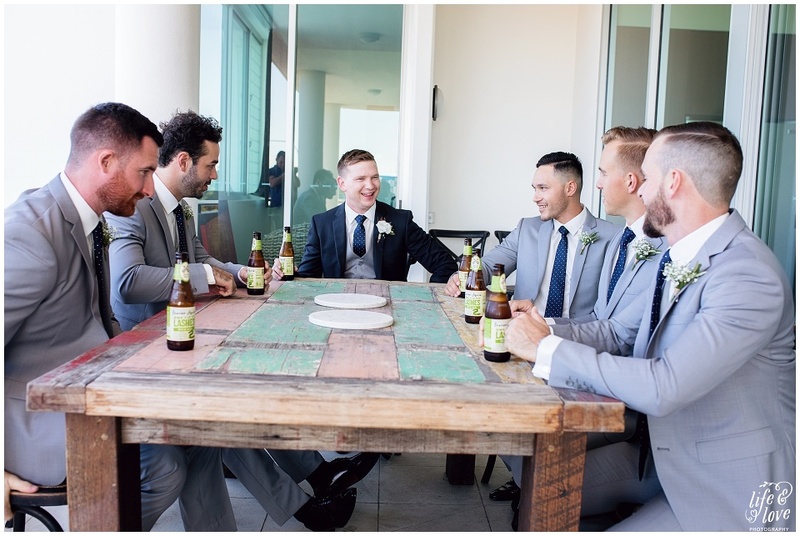 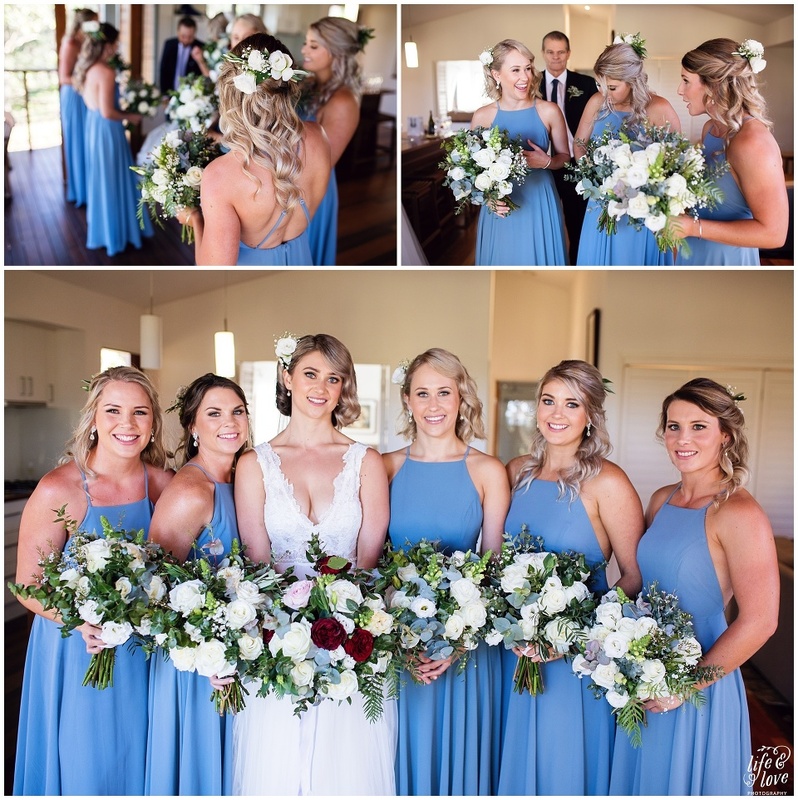 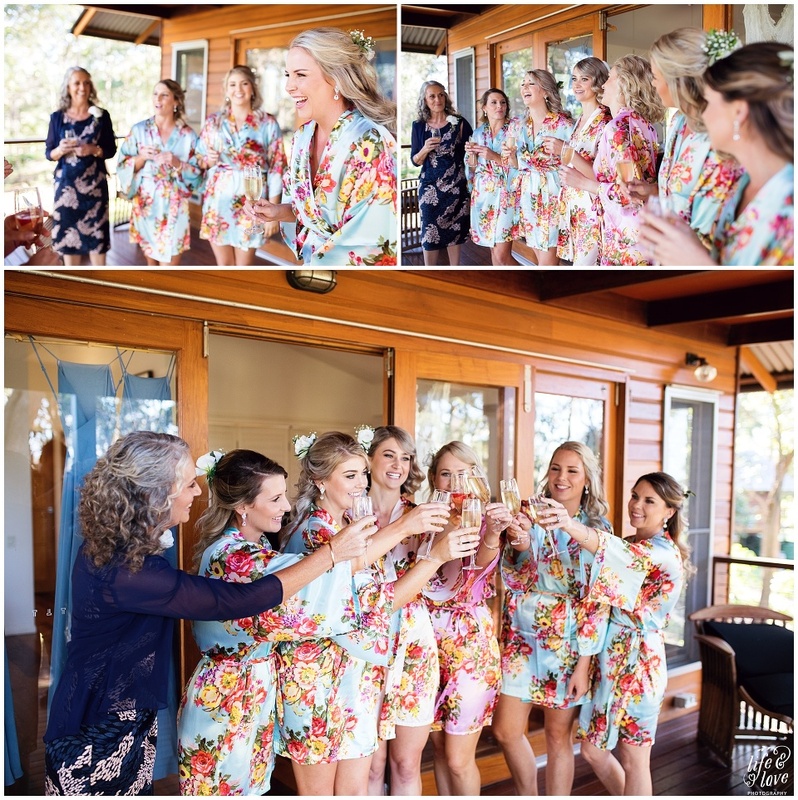 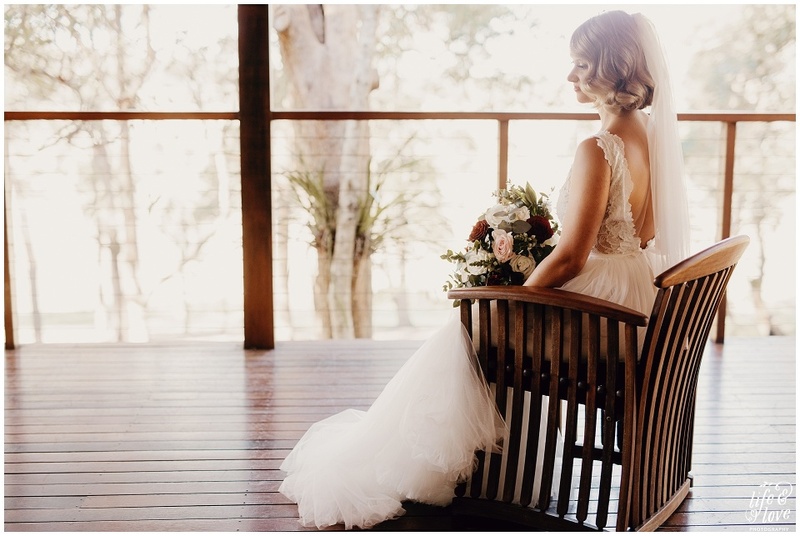 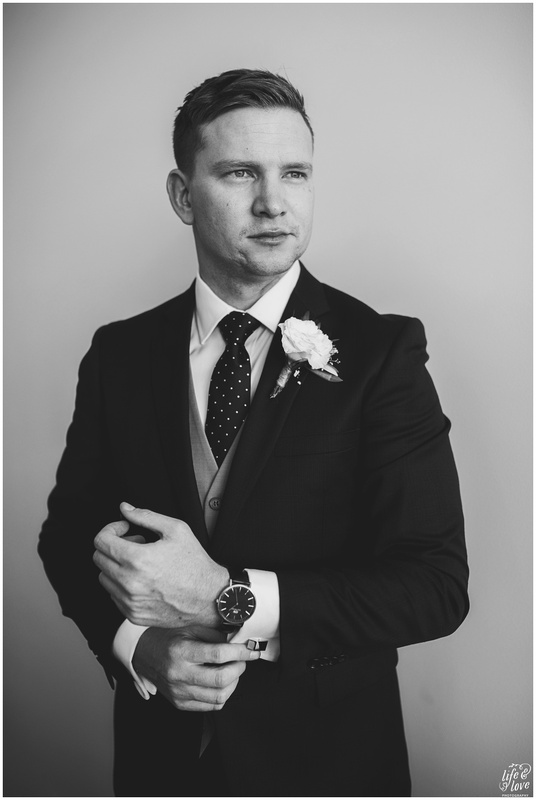 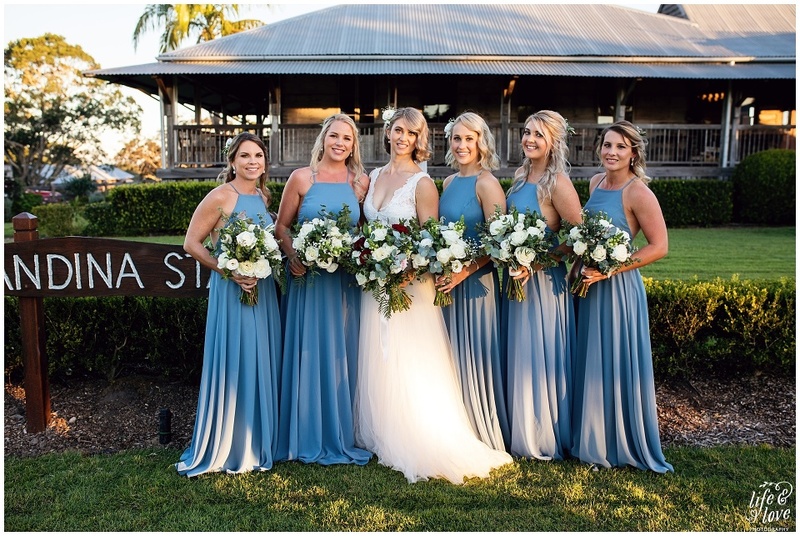 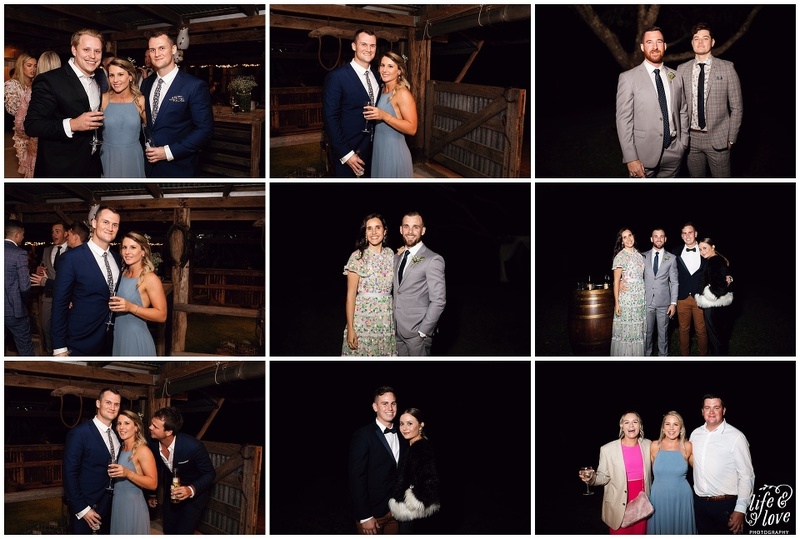 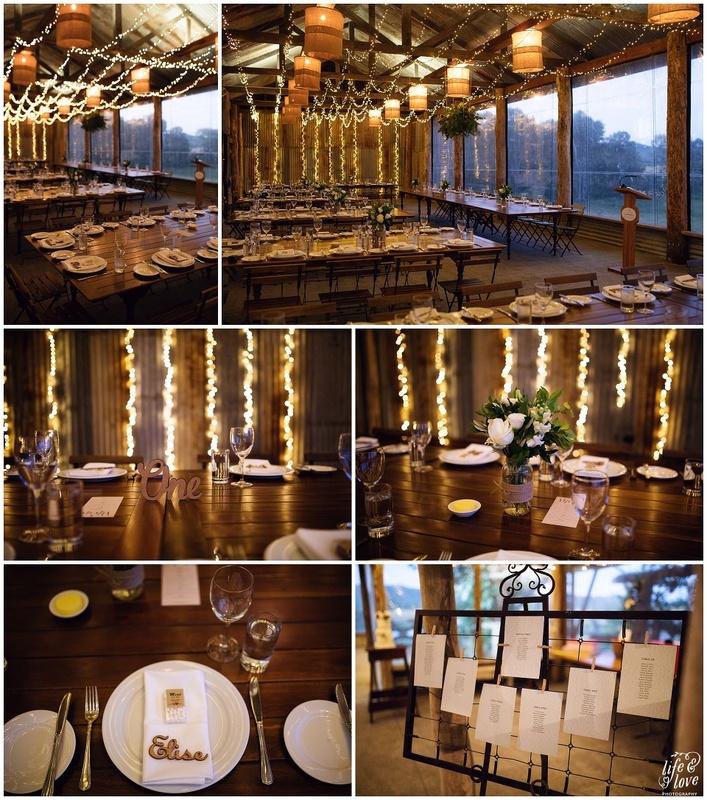 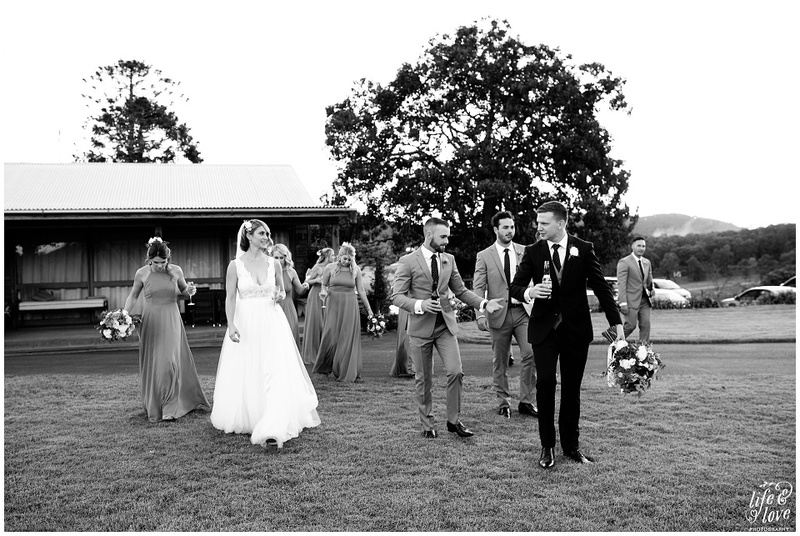 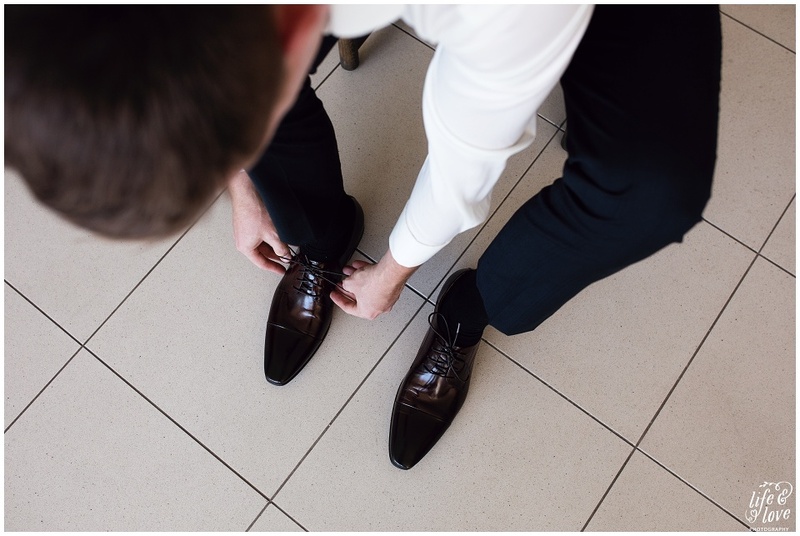 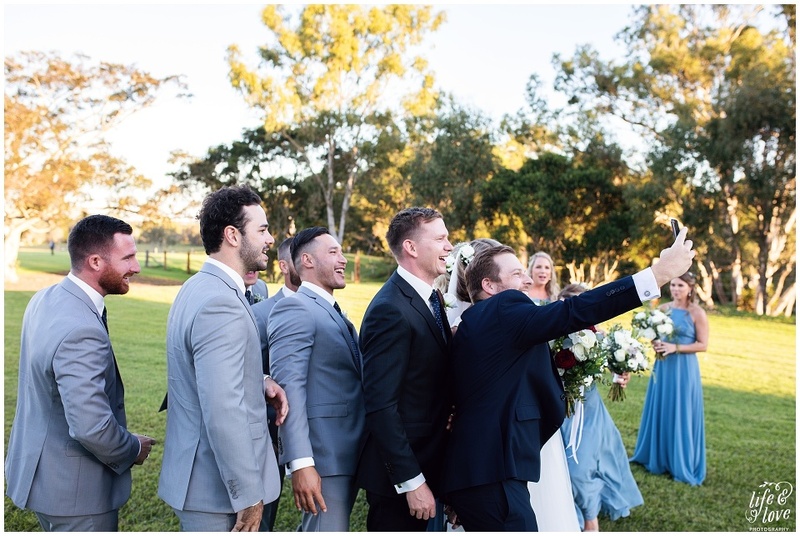 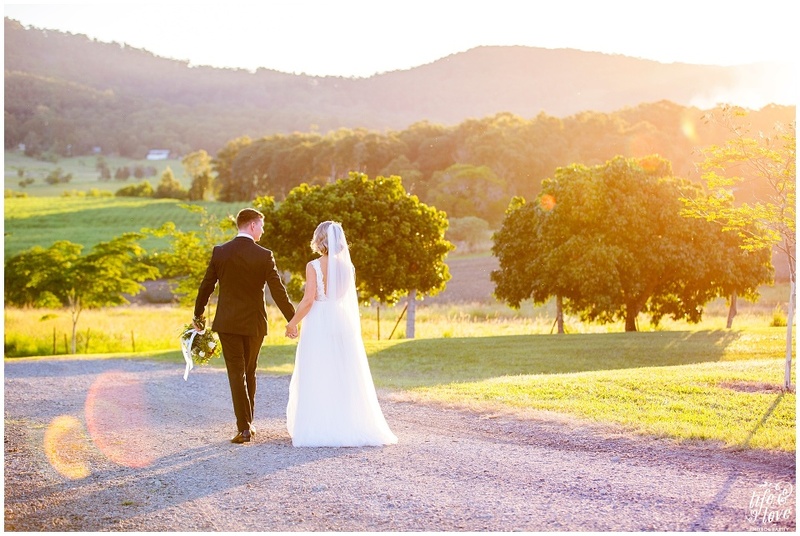 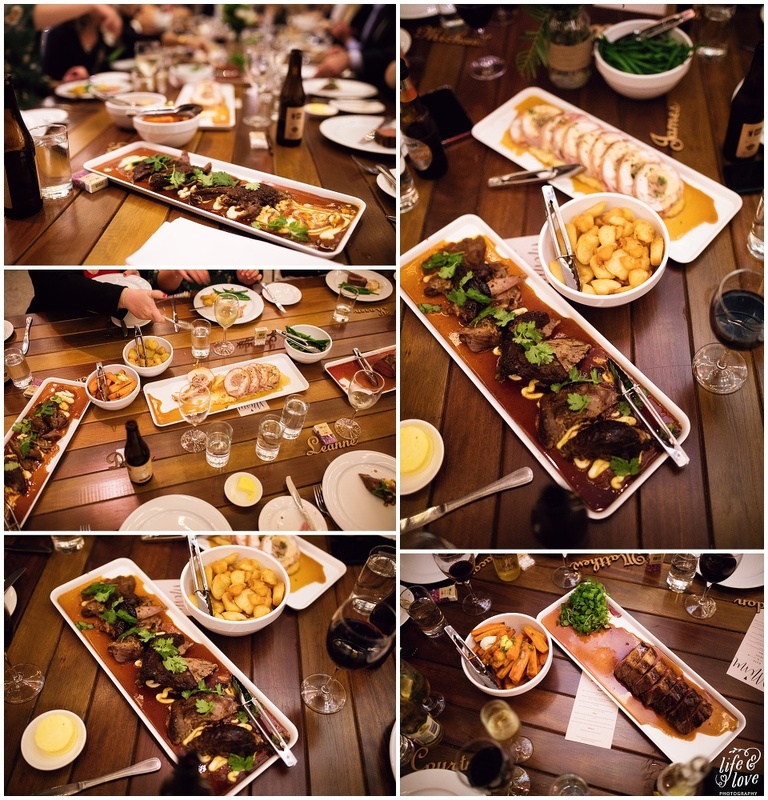 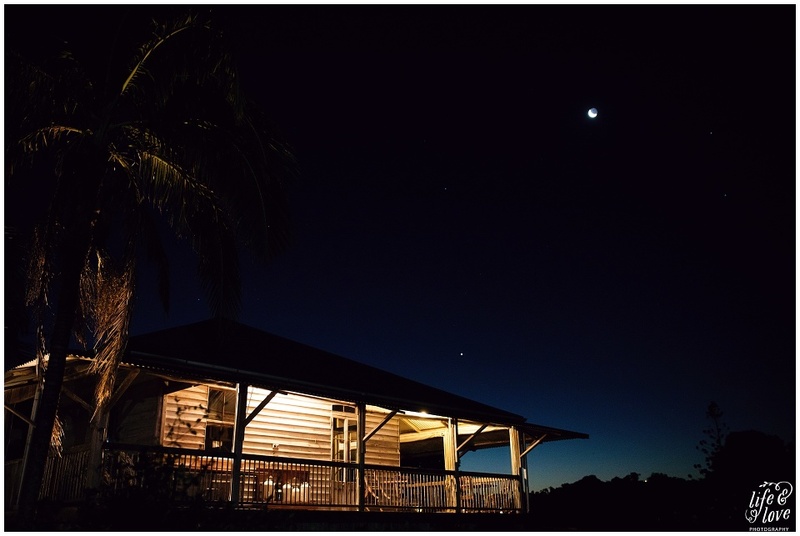 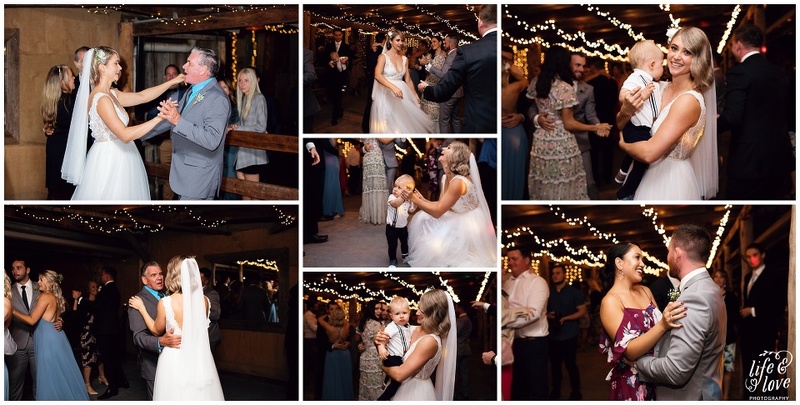 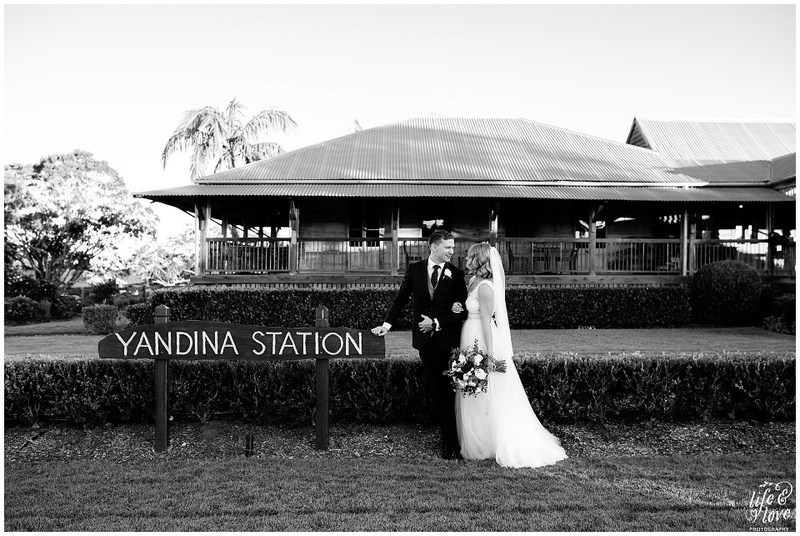 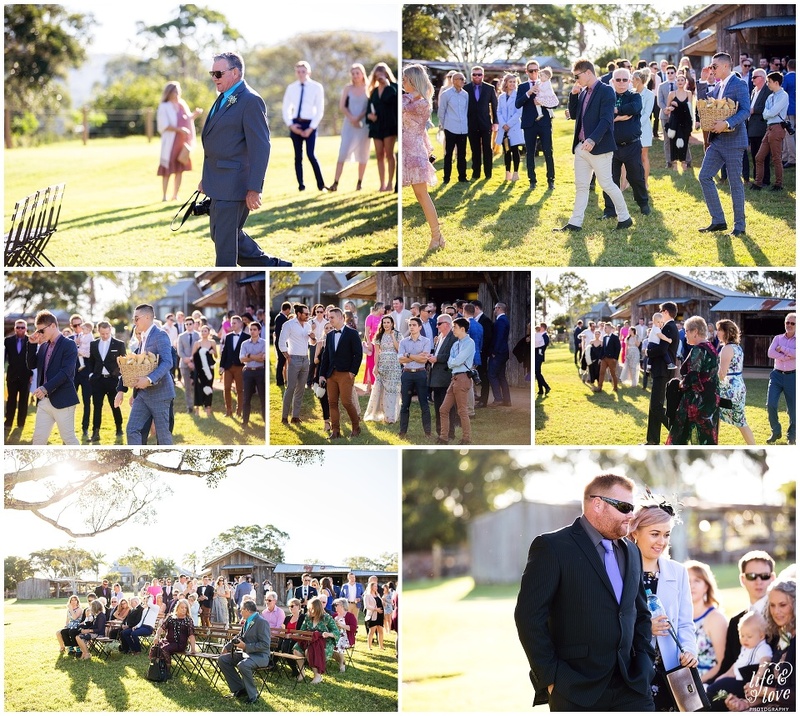 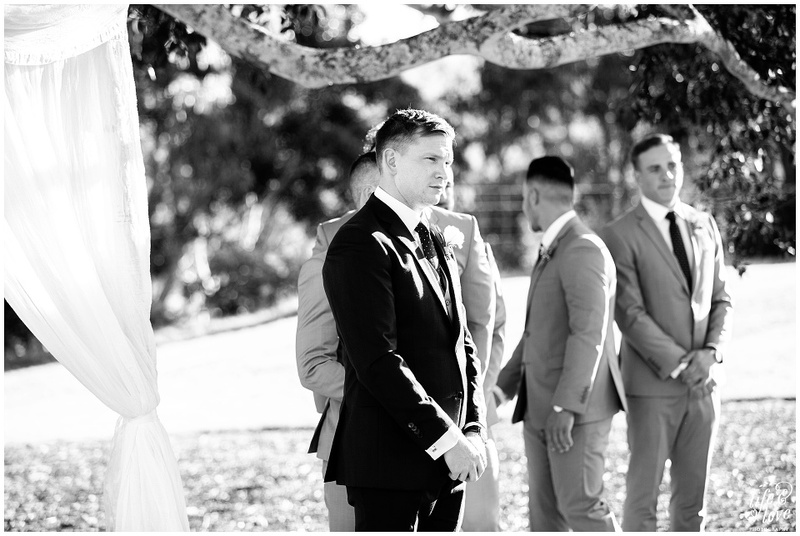 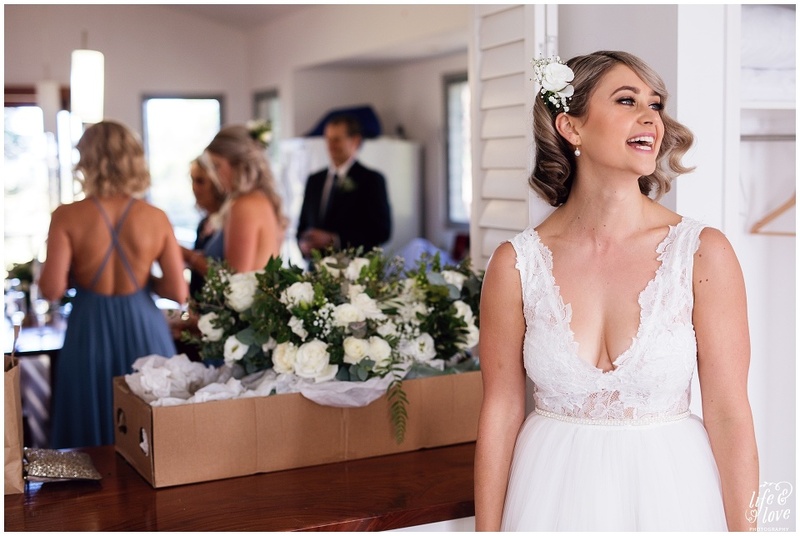 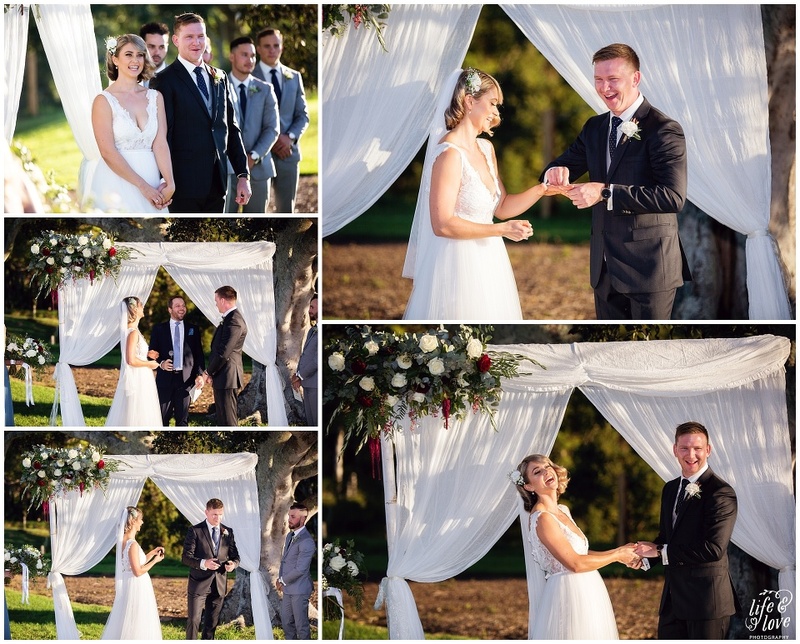 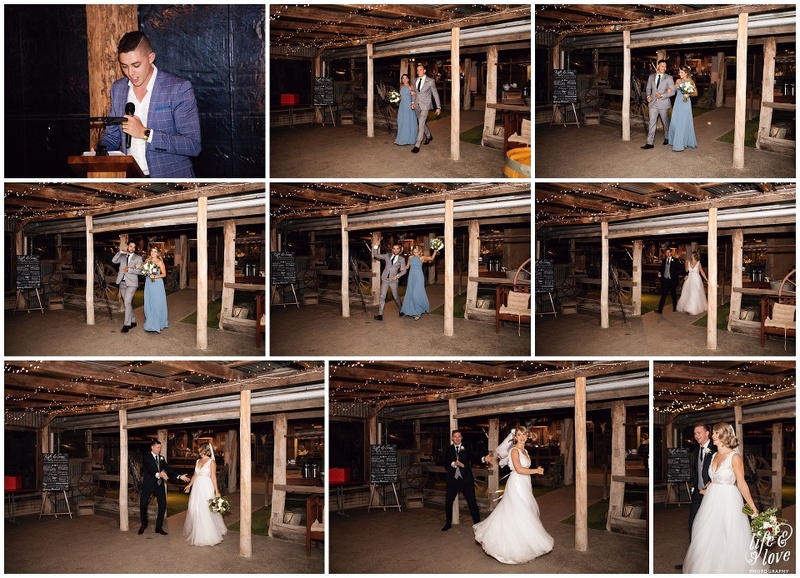 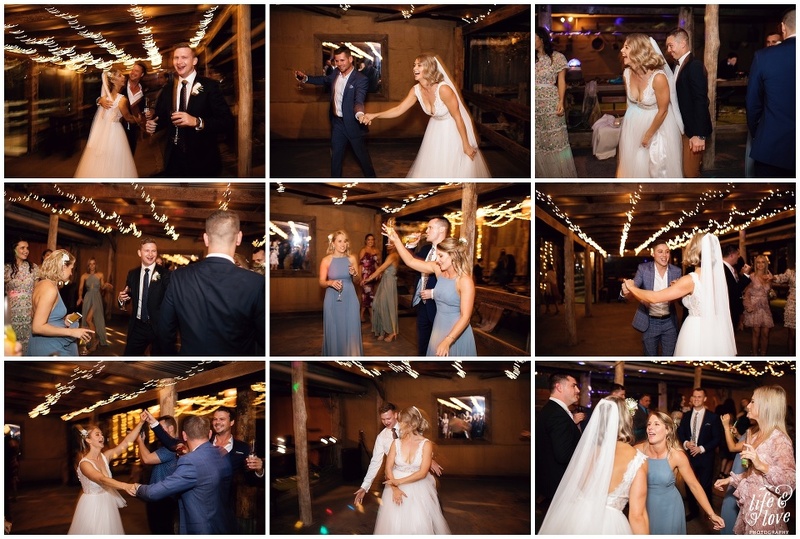 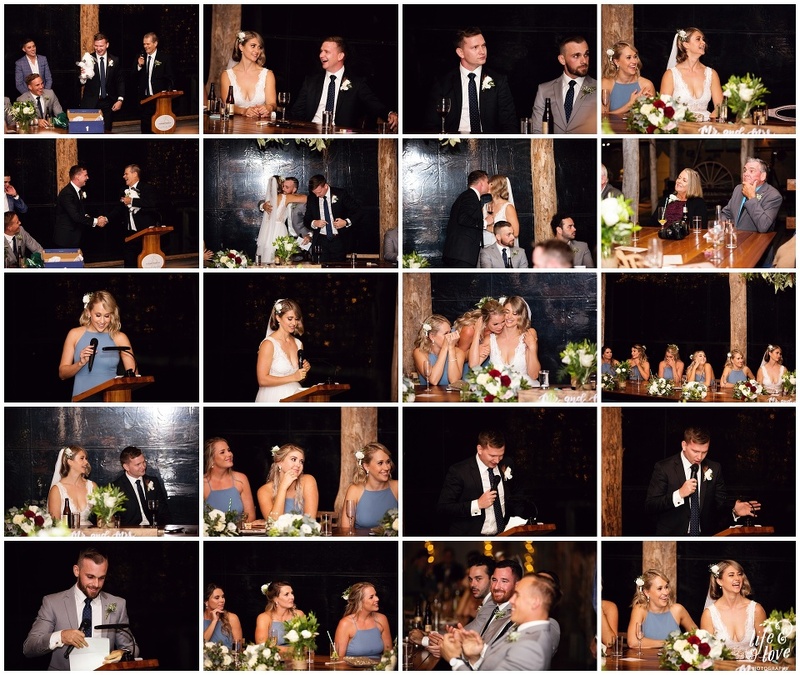 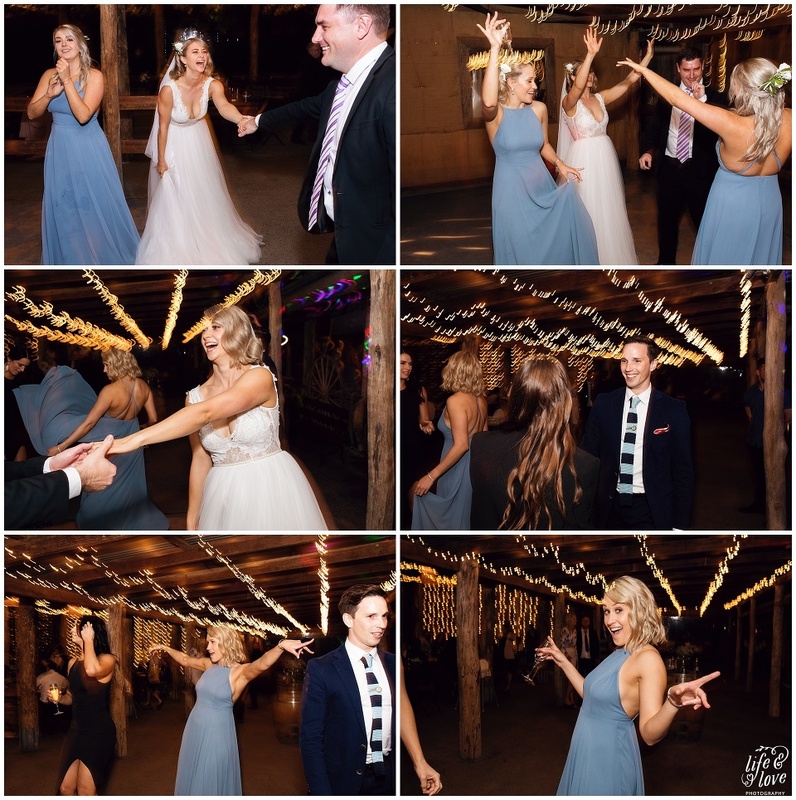 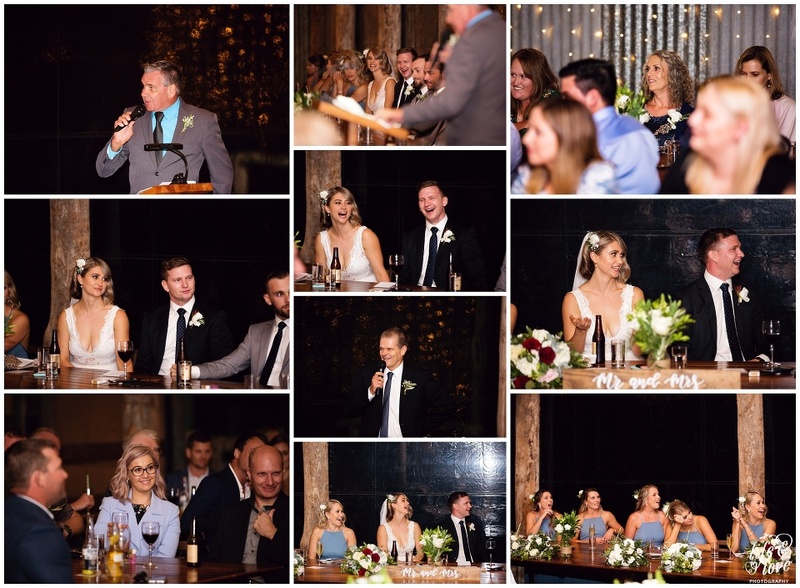 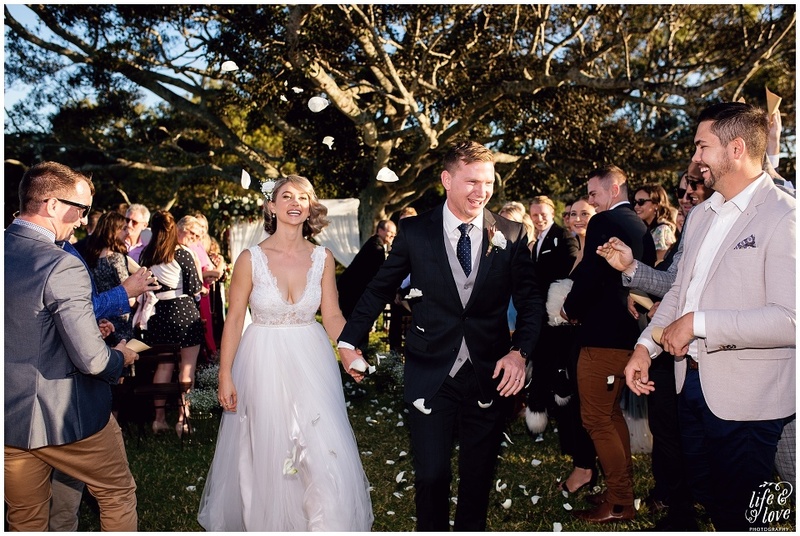 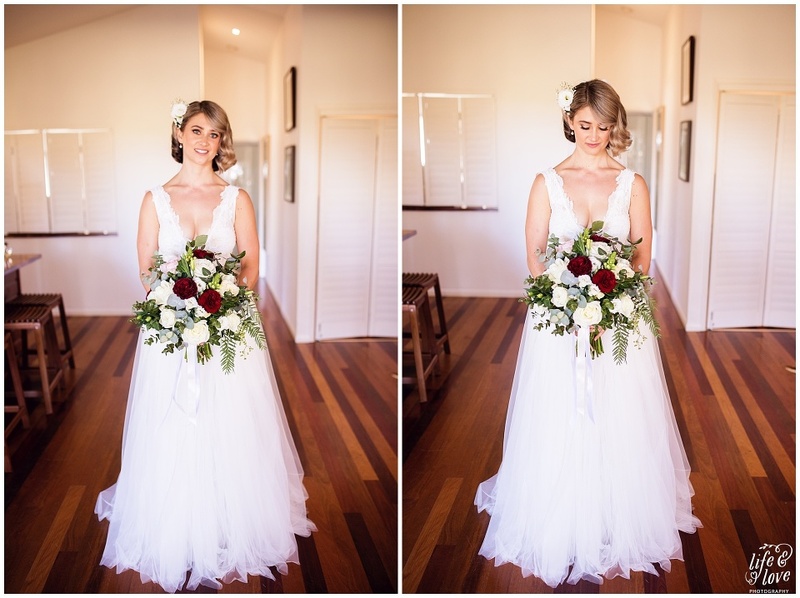 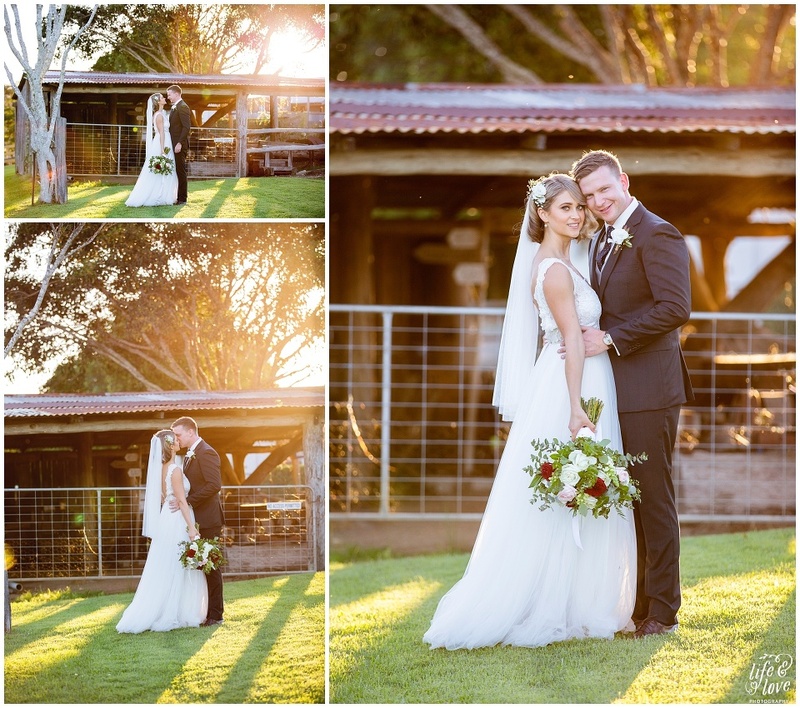 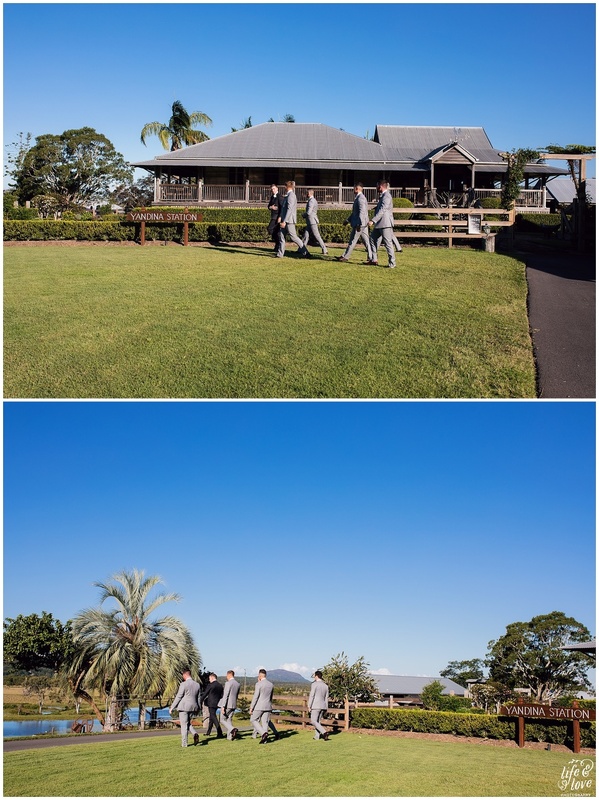 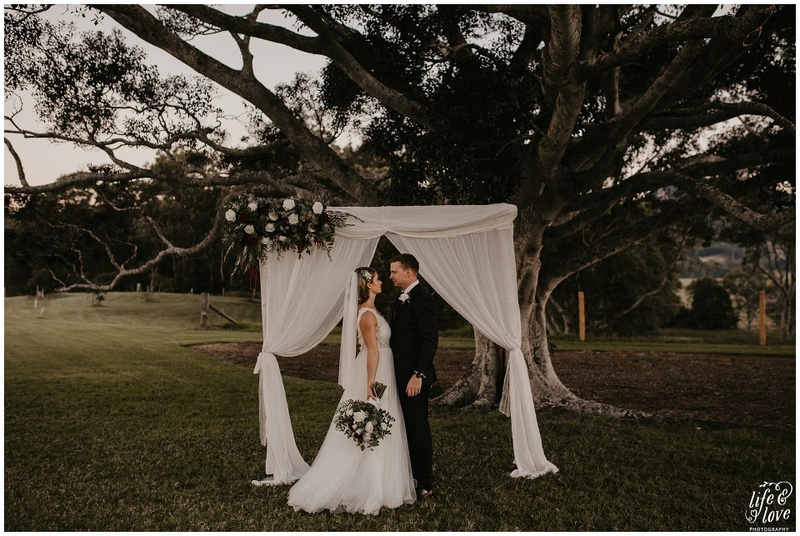 What could be better than a winter wedding at the one and only Yandina Station?! 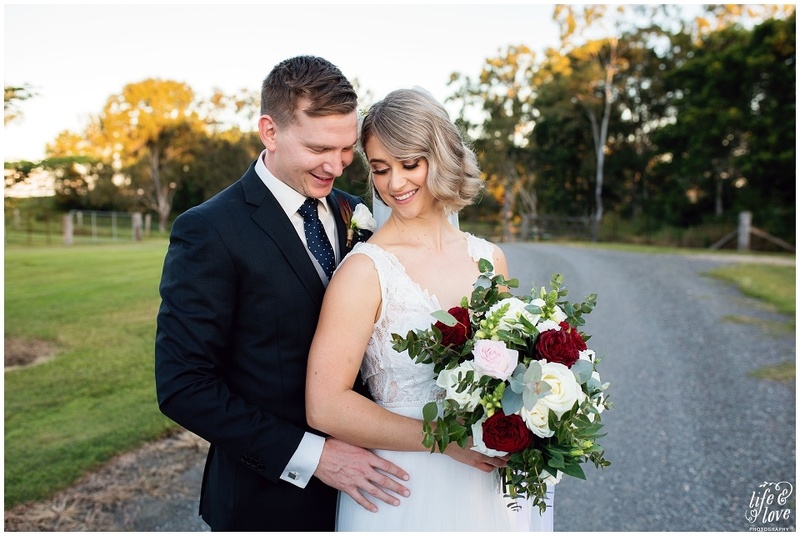 Not much I’m telling you! 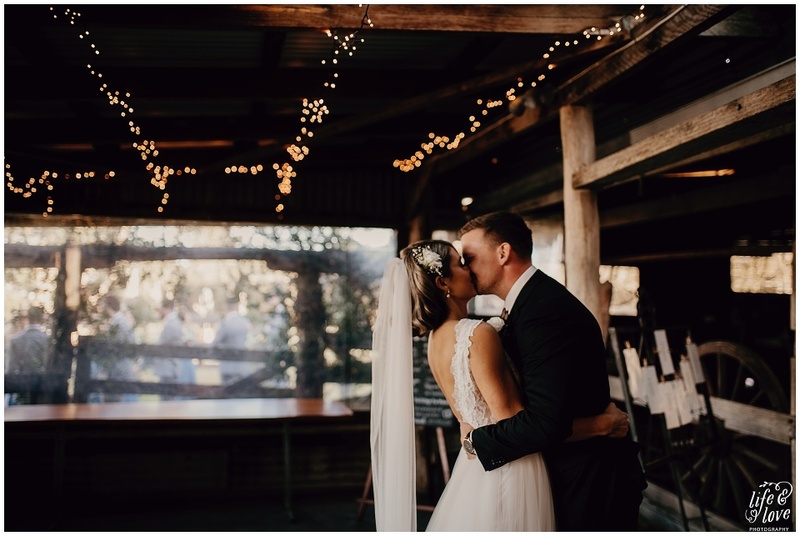 But these two sure did make it extra special!! 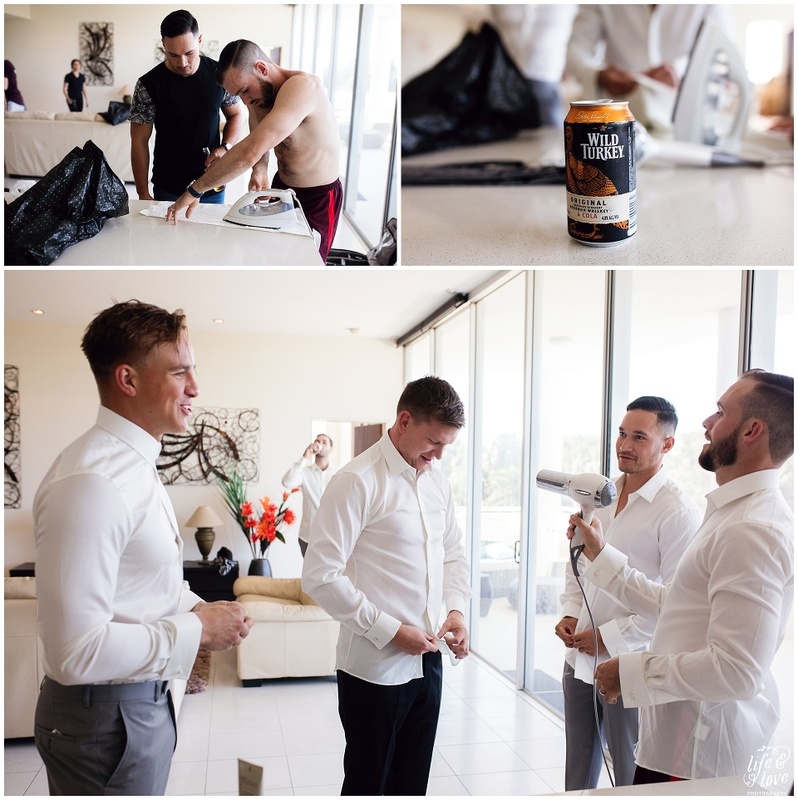 From the boys ironing shirts on the benchtops (and then using a hairdryer to dry them out haha Genius!) 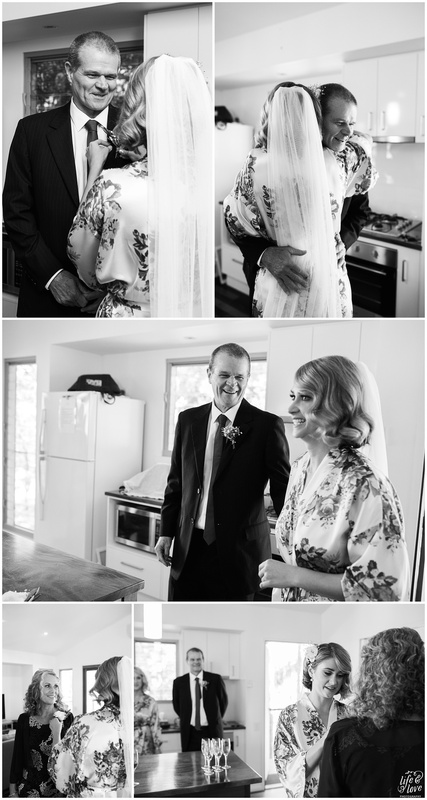 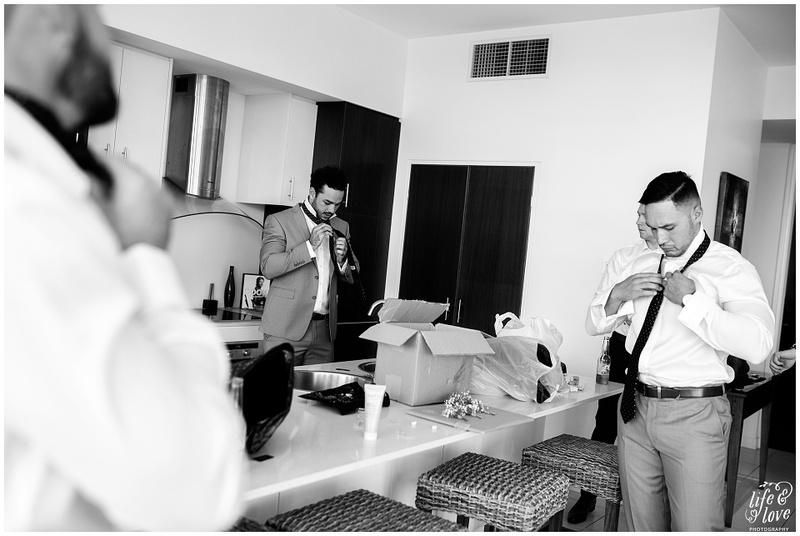 to the girls popping champas & Dad’s first look at his princess about to walk down the aisle, there was just so many heart melting moments and I couldn’t imagine not being there to capture them all! 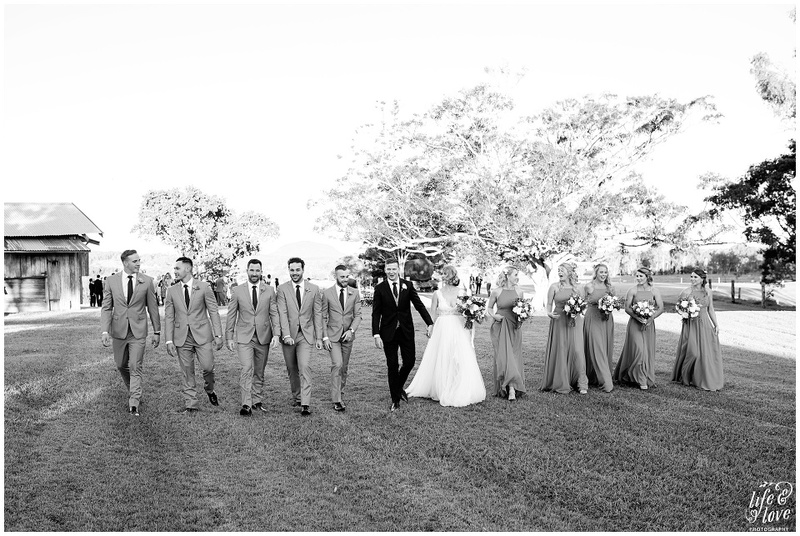 These guys have the best people in their lives and I’m pretty sure it’s a true reflection of them as a couple! 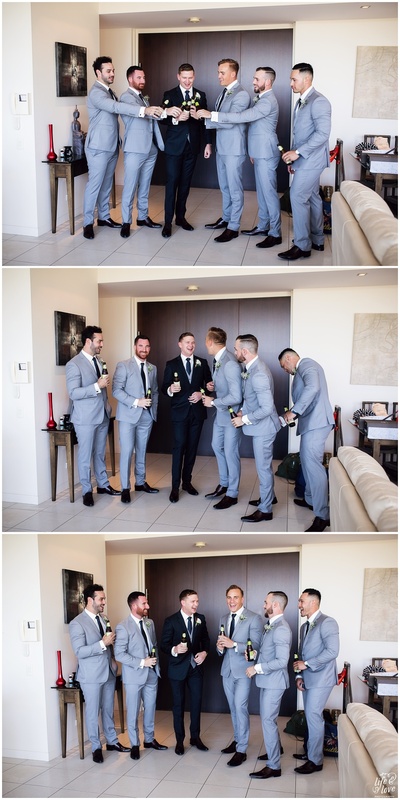 They are just the most giving, wonderful humans you could be lucky enough to meet! 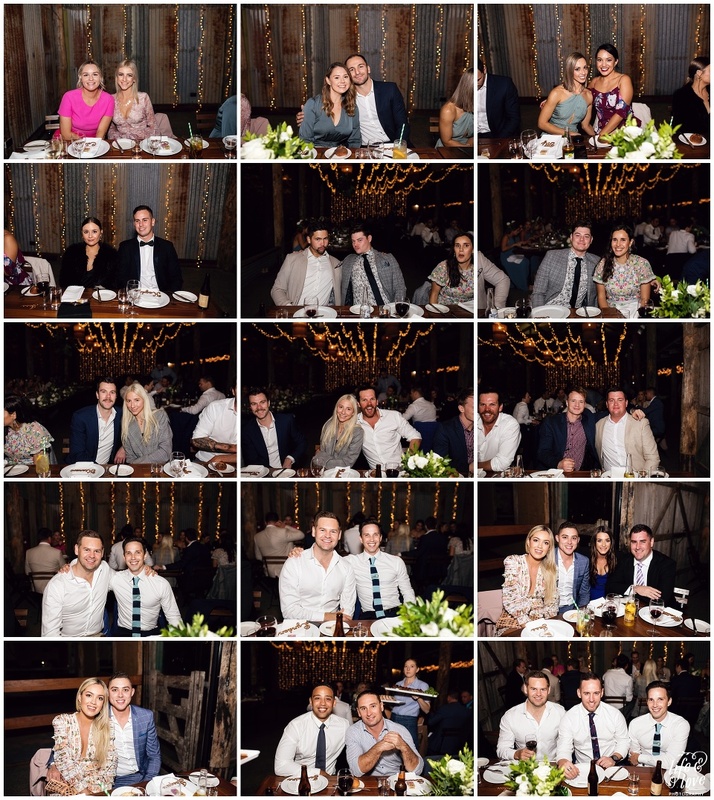 It was just short of nine wonderful years from the first initial stalking *cough* I mean meeting on Myspace! 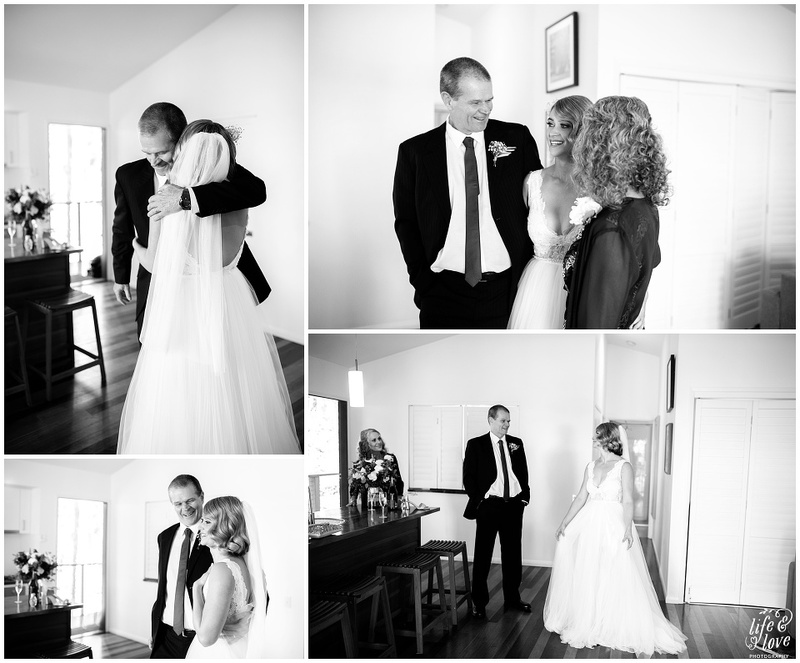 With Kate’s history of running late (I believe it was 45mins on their first date! 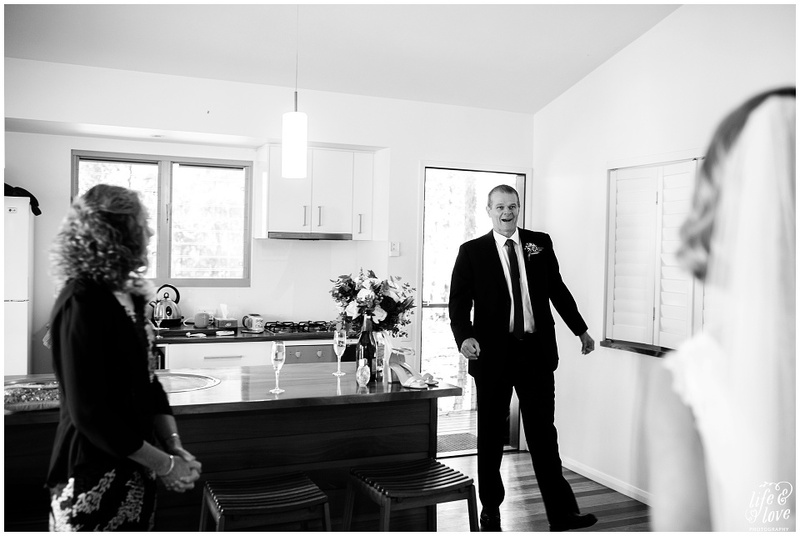 Dad’s (Ross) words.. treat ’em mean keep ’em keen haha) the ceremony was no exception. 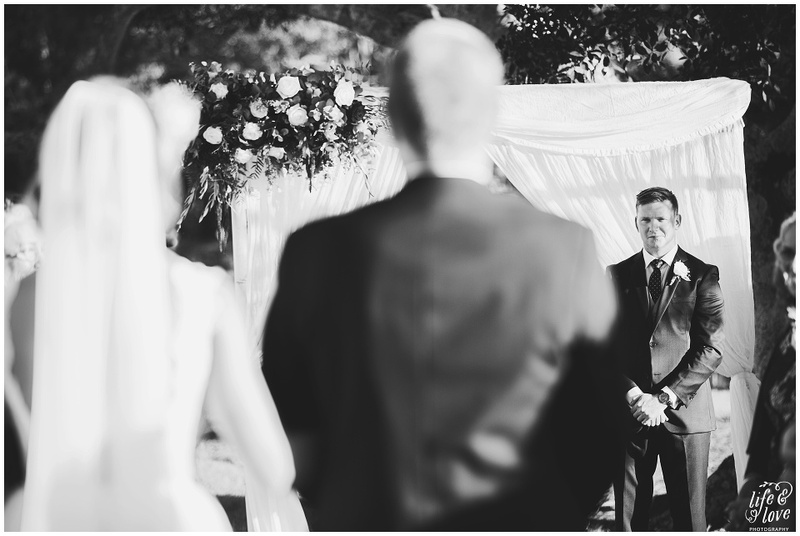 But when Sean saw Kate for that very first time as she walked down the aisle.. all perception of time was completely lost and they were completely absorbed by each other’s presence..